Buying a healthcare business is a great idea. The industry is booming and there is a lot of money to be made. However, it’s not like buying another company; there are more rules and regulations that have to be followed, licenses to acquire and more. Rather than worrying about all those matters, you can hire a legal team to assist you with everything and make sure you are compliant with all rules and regulations. A common mistake made in these situations is when you rely on online resources for information. They are good resources to get basic information but are not meant to be relied on when making major business decisions. That’s when you want to have an experienced attorney working with you. 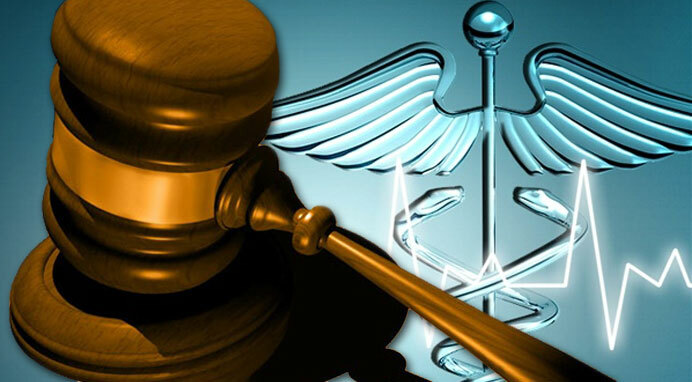 The Florida Health Care Law Firm has assisted hundreds of clients with buying a healthcare business over the years and we are happy to offer our services to you. We understand the laws that are in place for situations like these, what licenses have to be acquired and more. That’s why we are relied on throughout the state to handle these matters and we are here to assist you in any legal situation you may encounter. Contact us today to learn more. Healthcare businesses are bought and sold every day! Though sophisticated people are fully aware of the risk difference between an entity sale and an asset sale, some do not understand the lingering nature of Medicare related liability. Healthcare professionals today are constantly faced with views of what’s changing in healthcare, and all of them seem equally convincing. 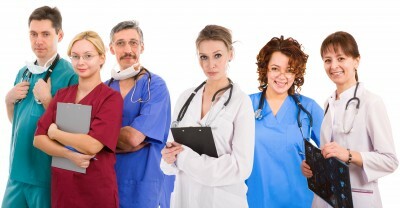 “One day, everyone will be employed by a hospital” is one of the favorites. Not surprisingly, the proponents of that perspective tend to be….hospitals. “Everyone has to merge their practices” is another favorite. The proponents? Large super practices, of course. 2.The doctor agrees to remain in the hospital’s service area for 2-3 years, during which time, the amount loaned by the hospital is forgiven. 3. Some hospitals offset their business risk by taking any excess earnings (the collections exceeding the guaranteed amount) for months after the 12 month guarantee period, a period when collections should be substantially higher than during the early phases of the recruitment. Practices entering into a hospital recruitment arrangement need to be careful in their physician contracts to pass as much financial risk as possible to the recruited doctor. A recruited doctor that decides he or she no longer likes the new community can leave the practice holding the bag for a huge amount of money which has not yet been forgiven. 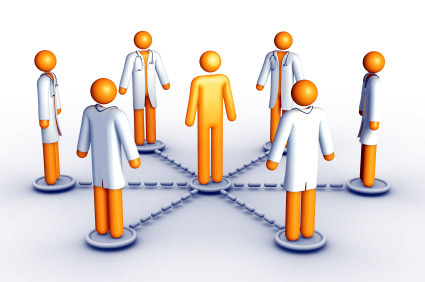 Recruited physicians need to be careful about the risk passed off to them in their employment contracts if they are joining an existing practice, since the practices typically benefit by receiving enough money to cover all of the new physician’s salary, benefits and overhead. Followers & Friends – BIG Announcement coming out today! 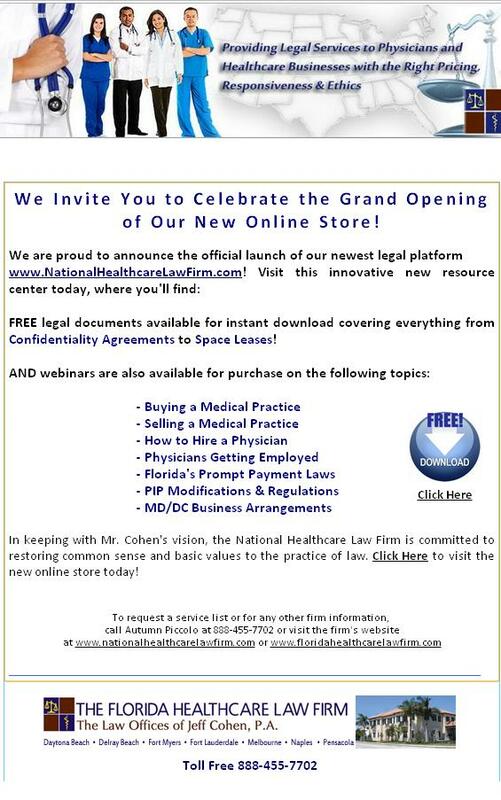 If you haven’t seen our new NATIONAL platform, check it out here at www.nationalhealthcarelawfirm.com and stay tuned for our #healthcare #legal news at 2pm EST !! !